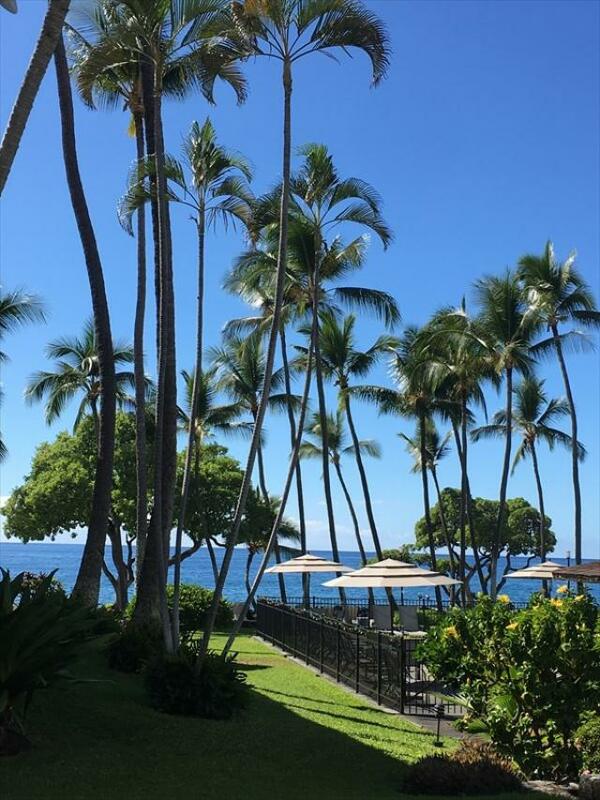 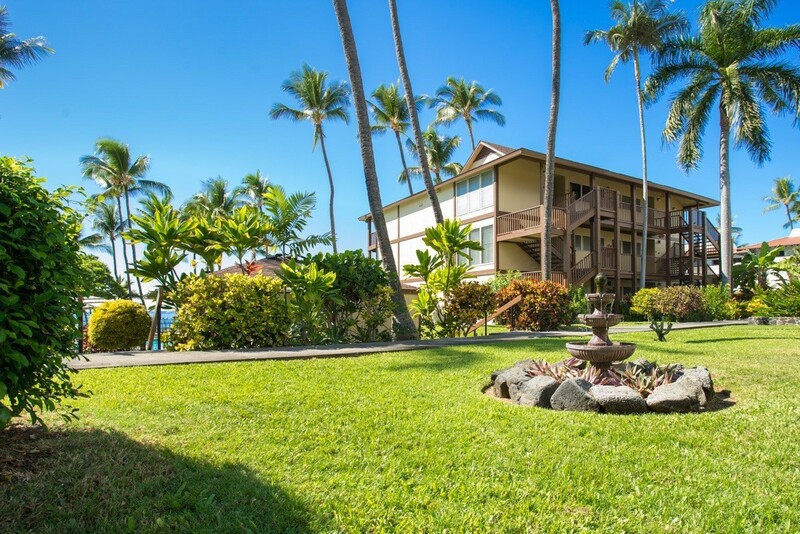 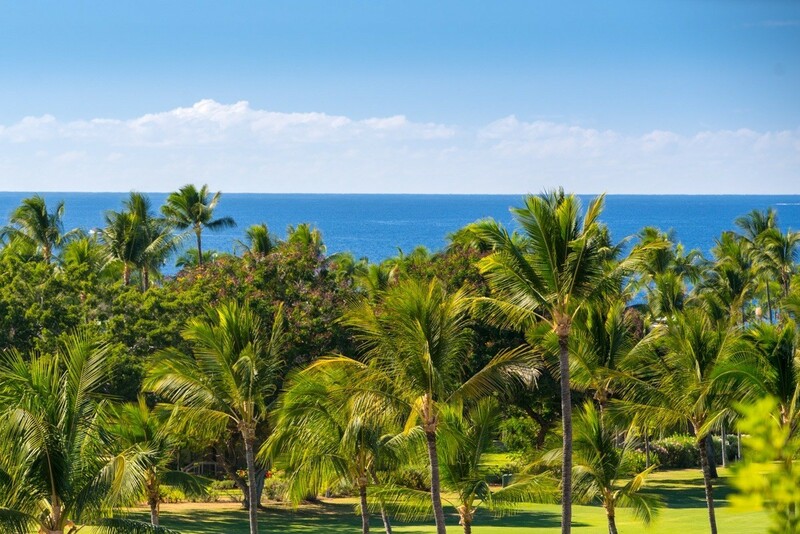 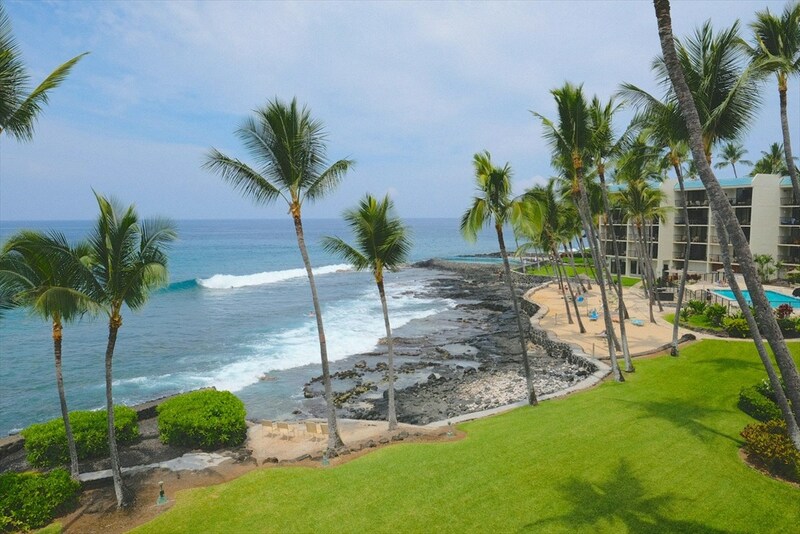 One of the most desirable locations in building C at kona Isle condominiums. 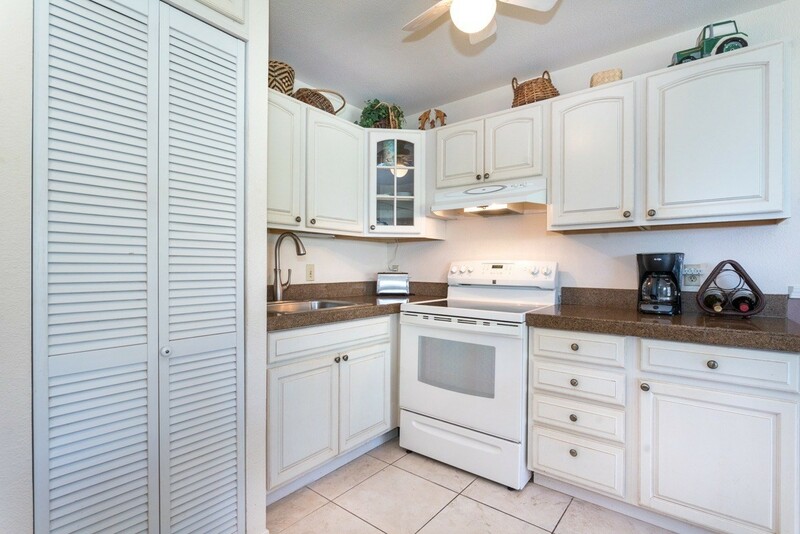 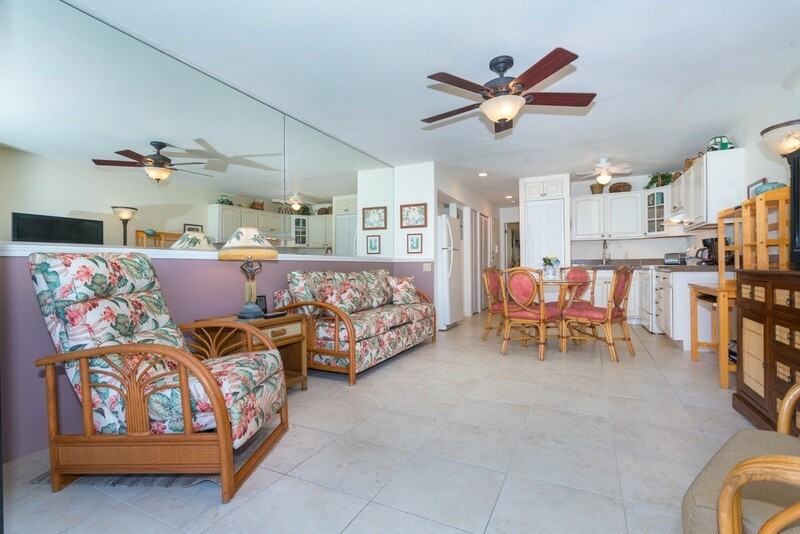 Almost ocean front, ground floor, easy access to the grounds, pool , private sandy beach and BBQ's.Nicely remodeled and updated. 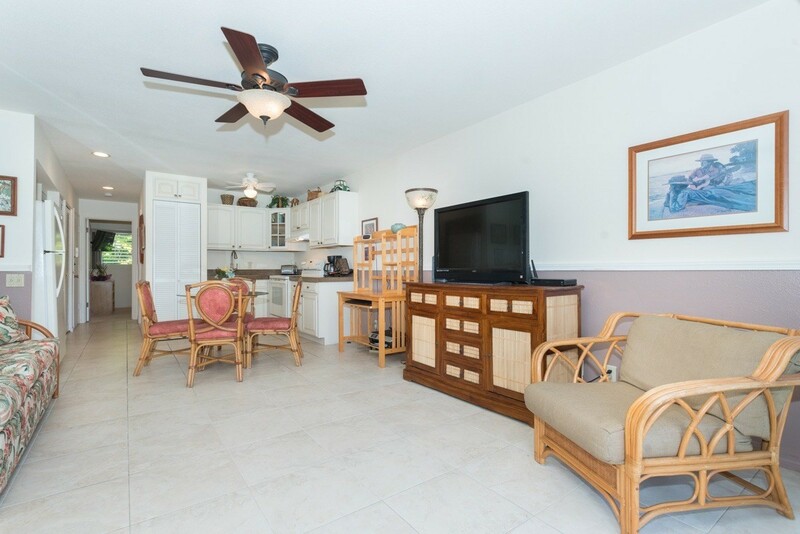 Very open floor plan with ocean peeks from living area. 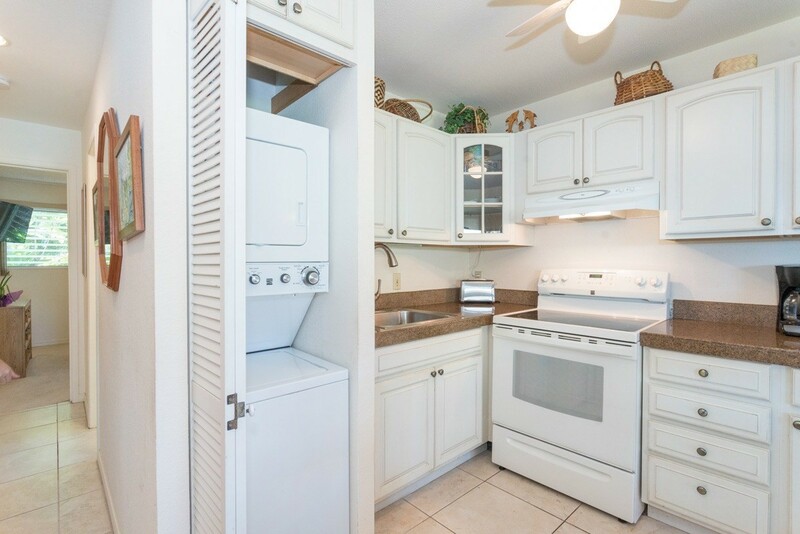 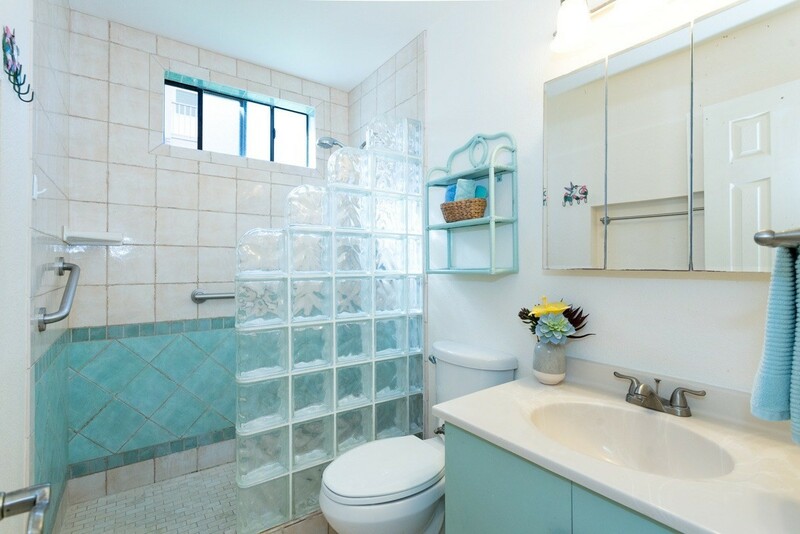 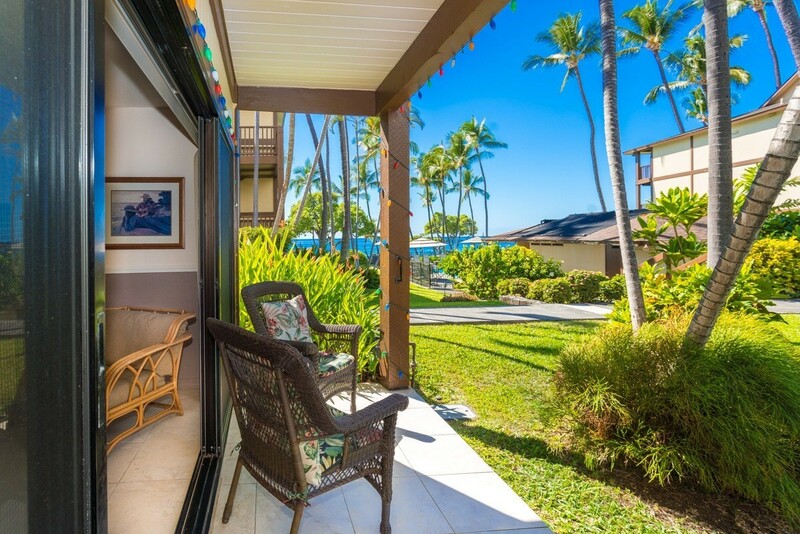 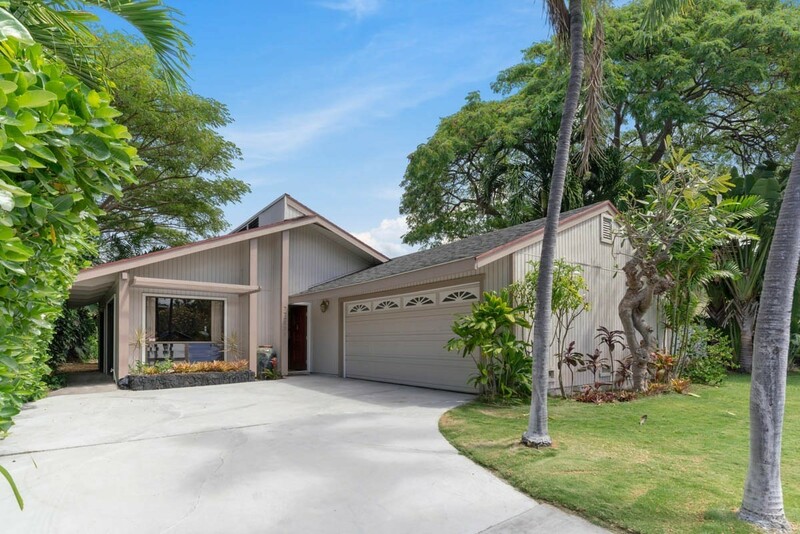 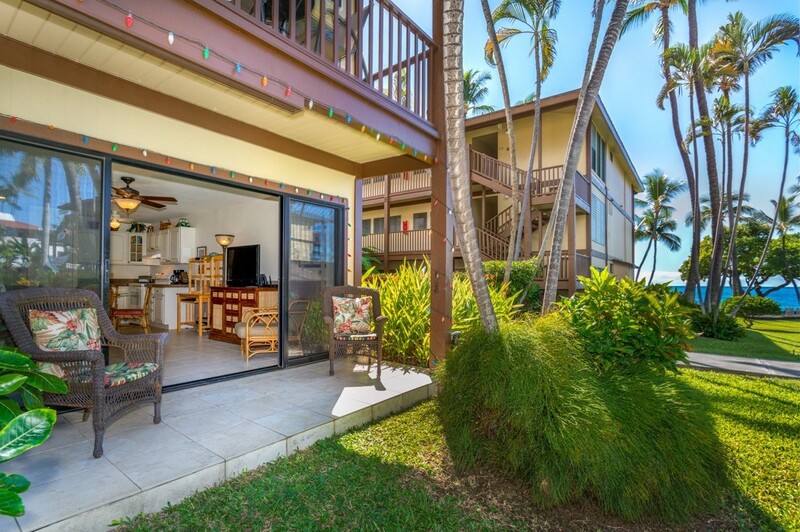 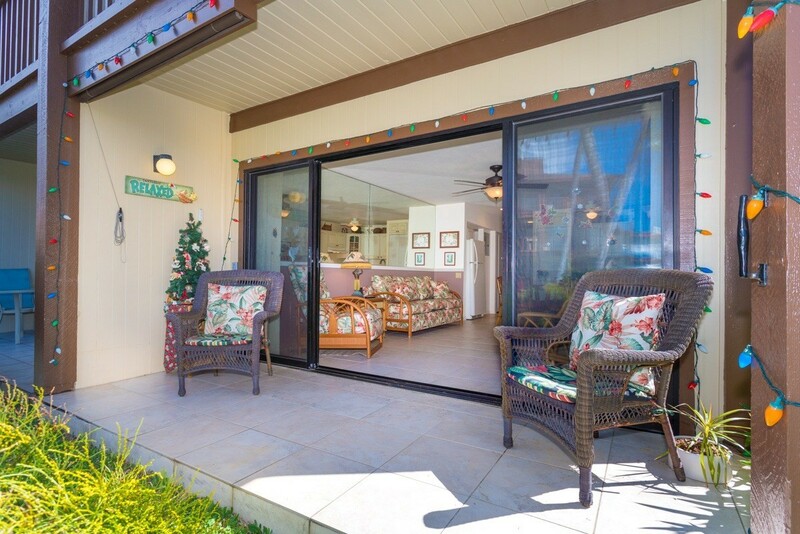 Convenient step-in shower, updated kitchen and bathroom.Kona Isle offers one of the most pleasant settings along historic Alii Drive. 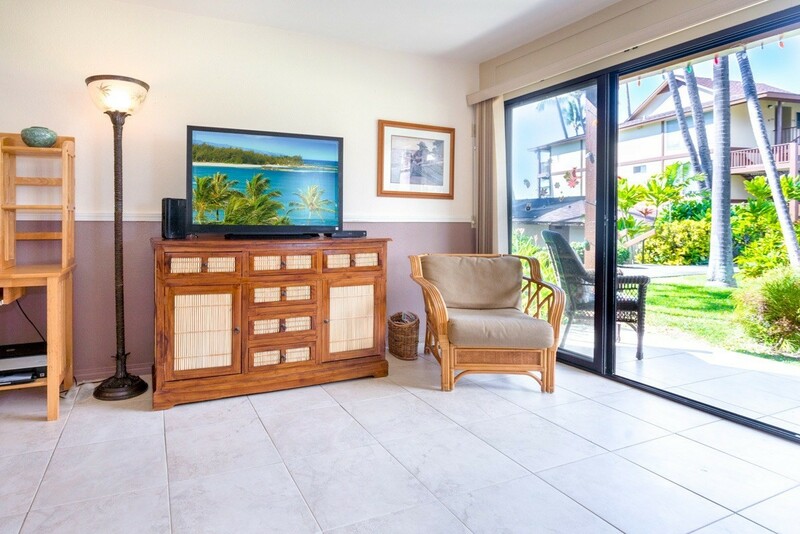 Wonderful tropical landscaping, private sandy beach area, dozens of swaying Palm trees and beautiful foliage throughout the complex. 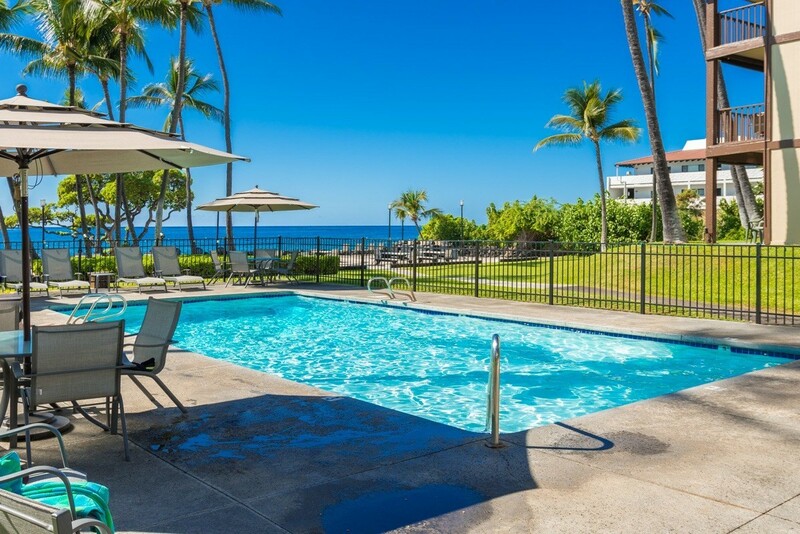 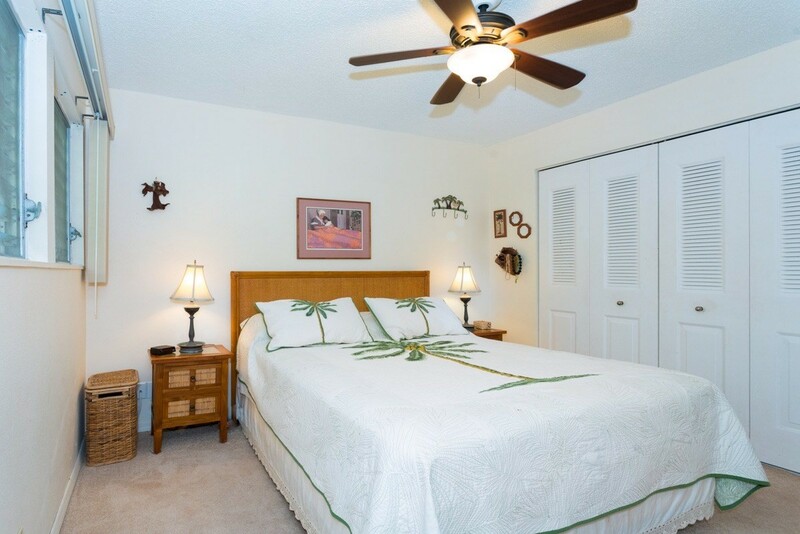 Relax next to the Ocean front heated pool with restrooms and shower facility. 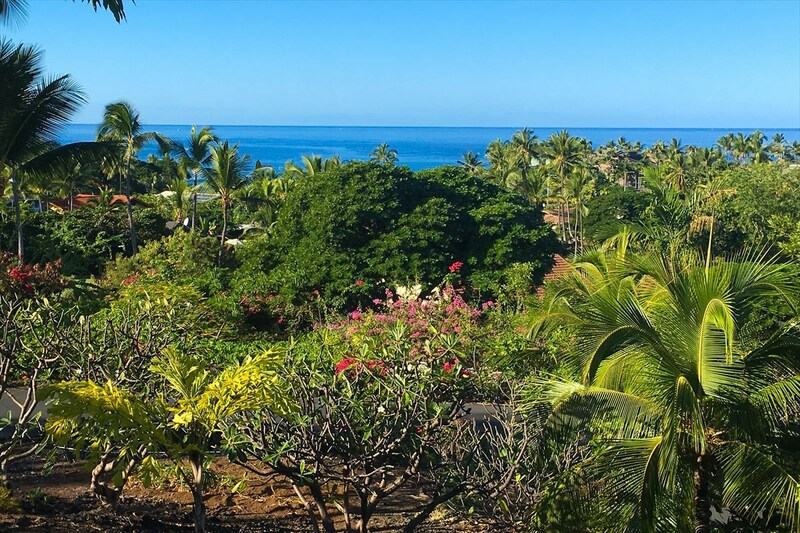 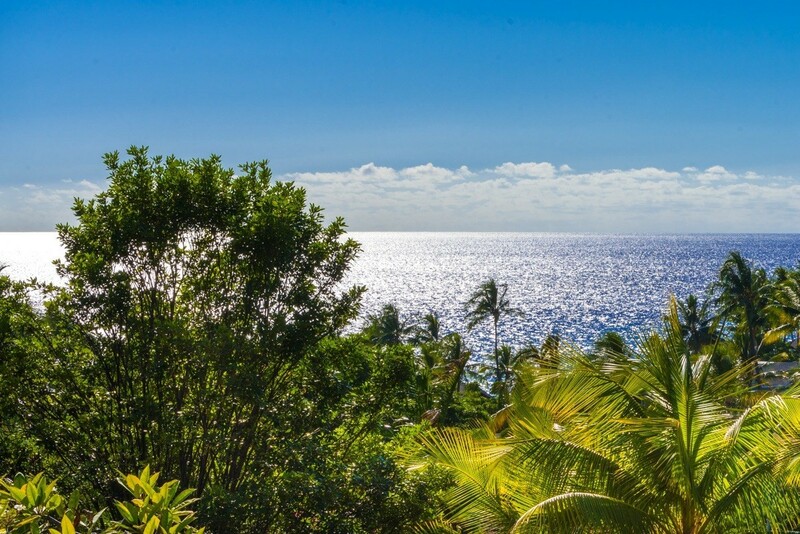 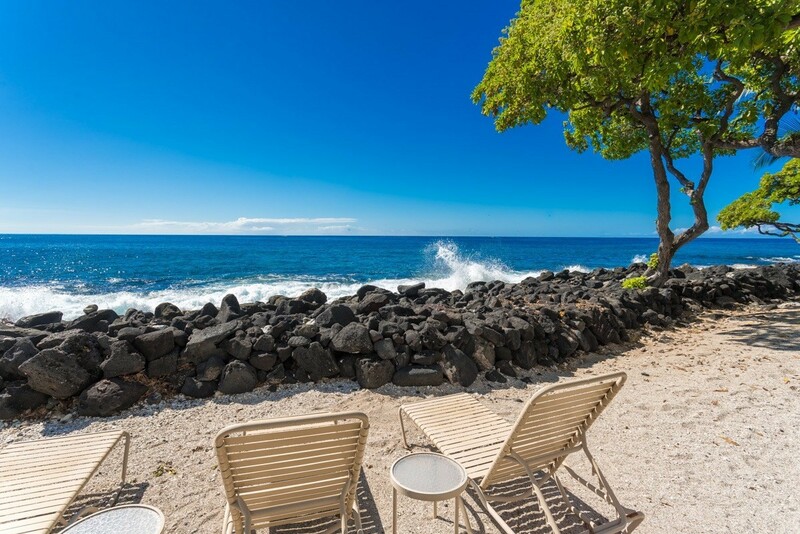 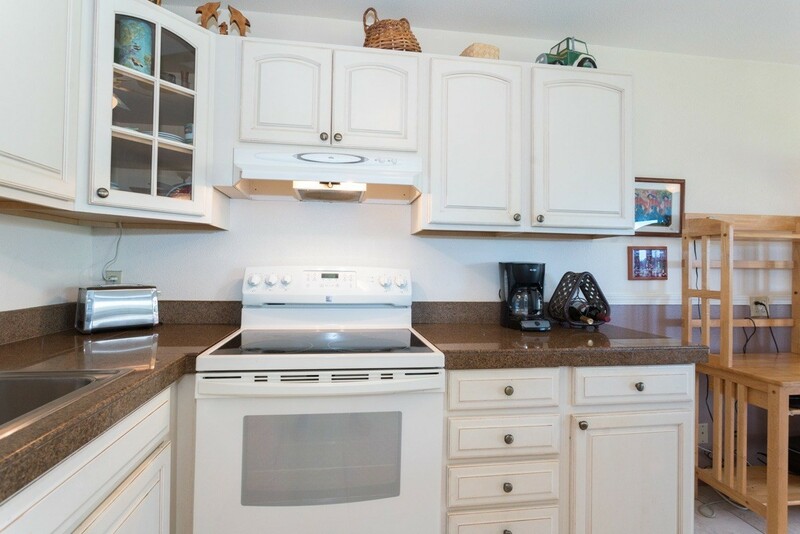 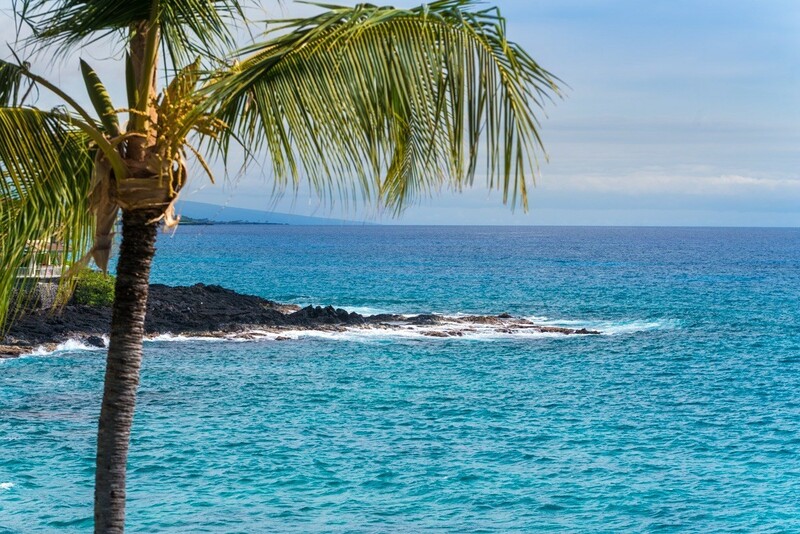 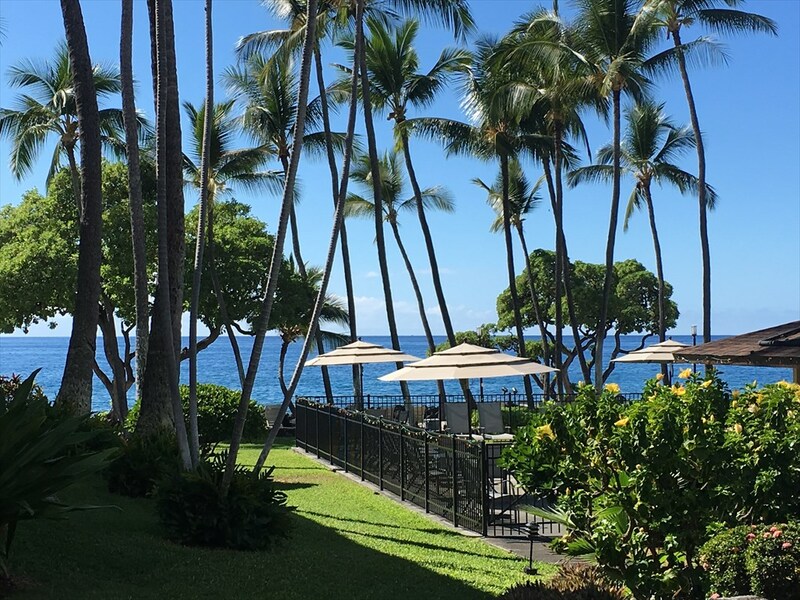 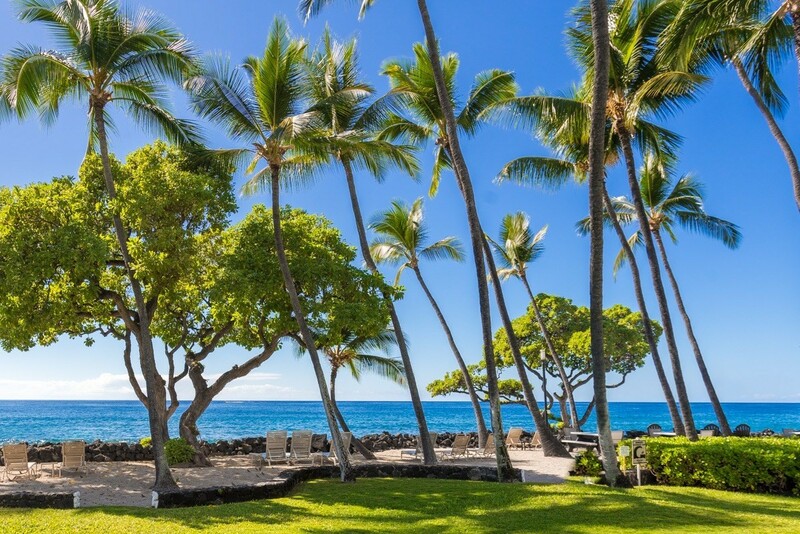 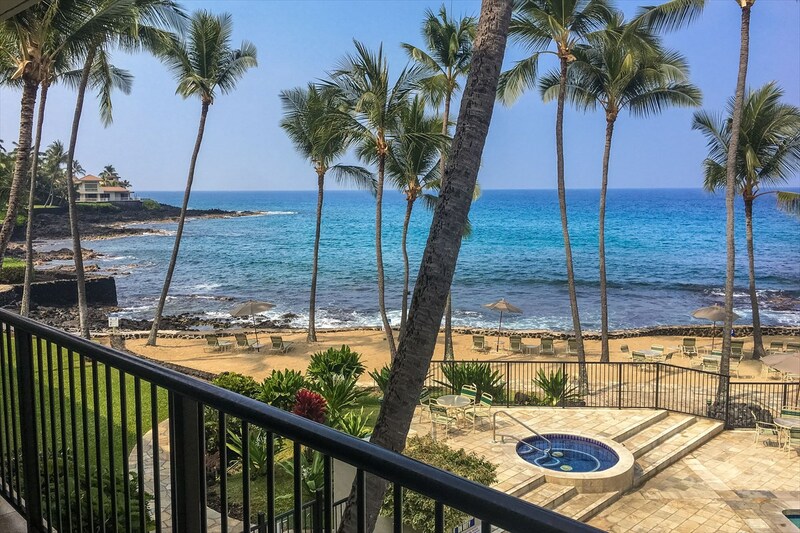 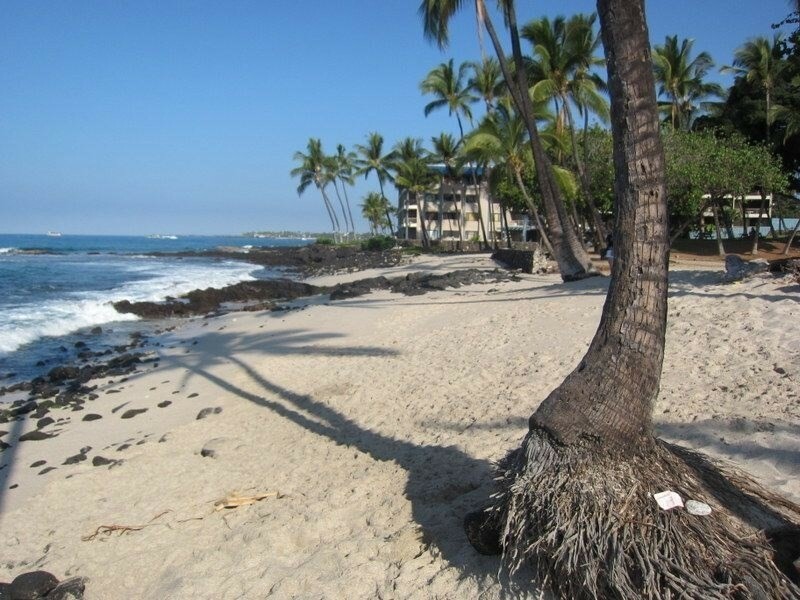 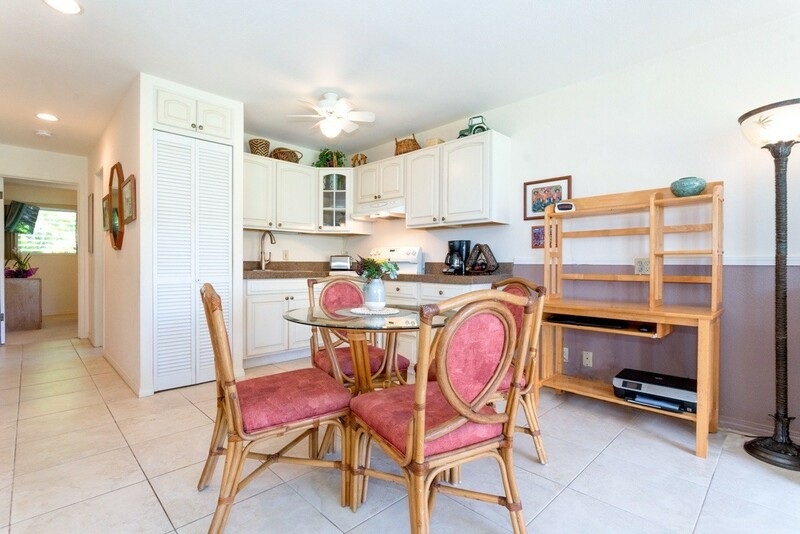 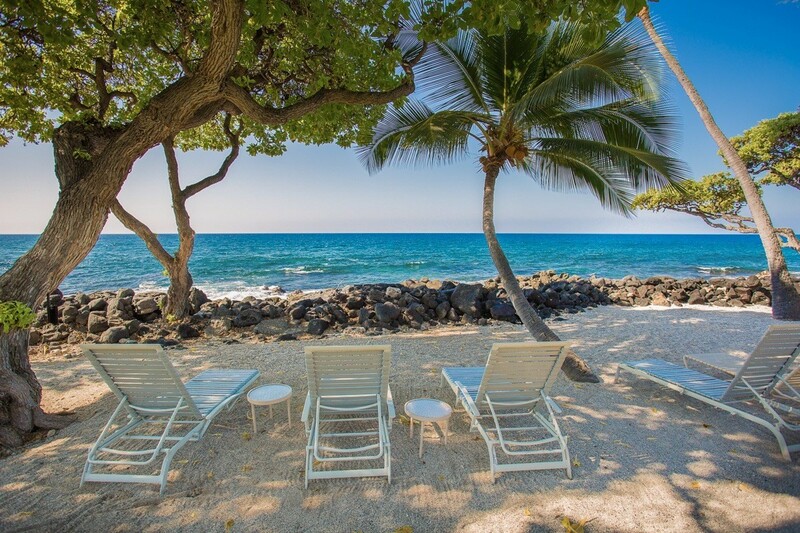 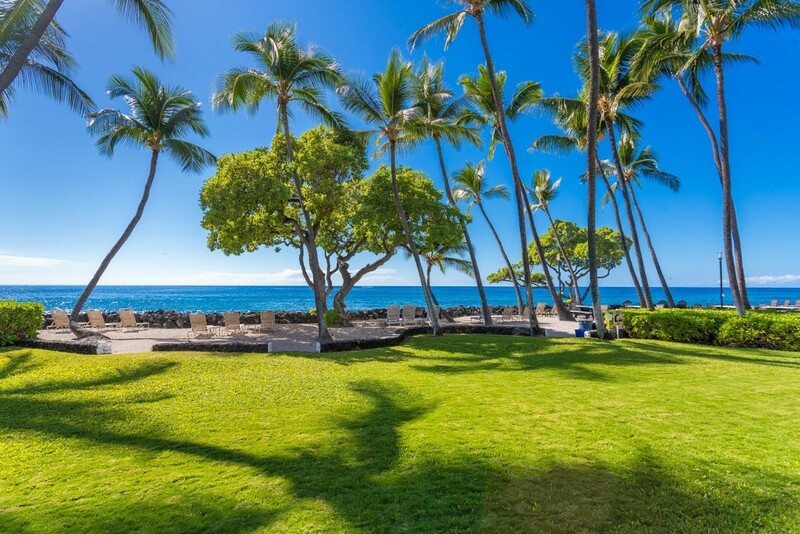 Enjoy fun evenings and sunsets, at the ocean front BBQ area while dining at any of the several ocean front tables.Kona Isle is a popular vacation rental destination as well as a desirable second home location. 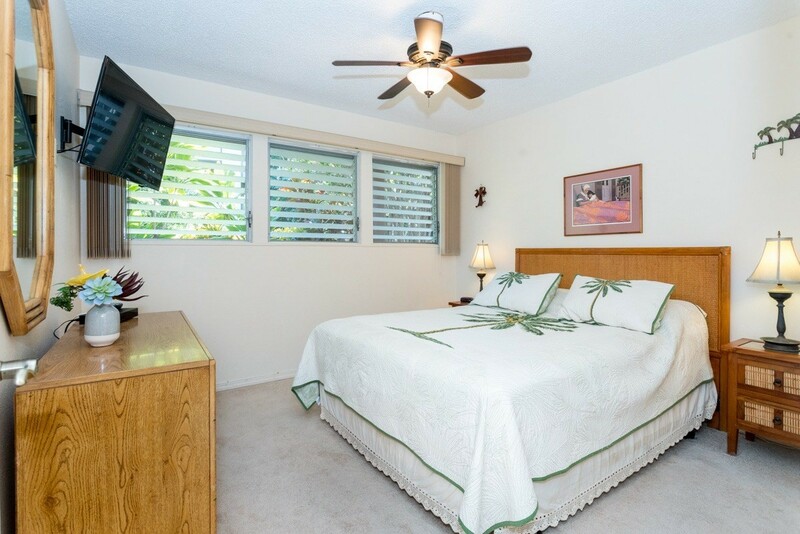 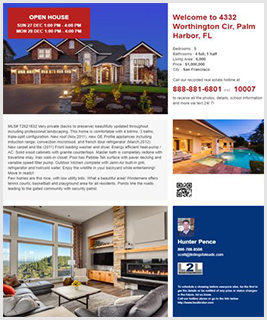 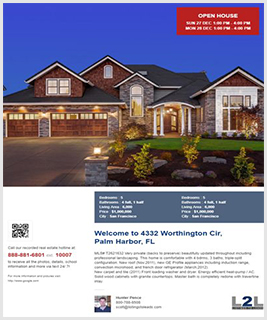 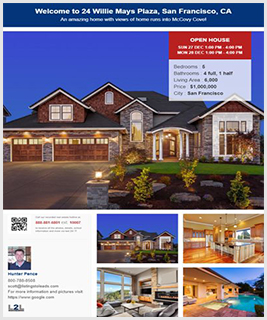 Call now at 808-987-6774 or fill out the form below as best suits your needs.